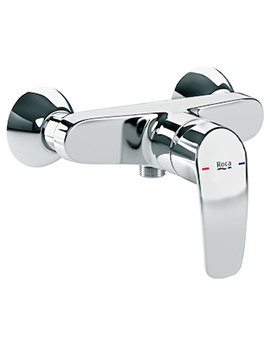 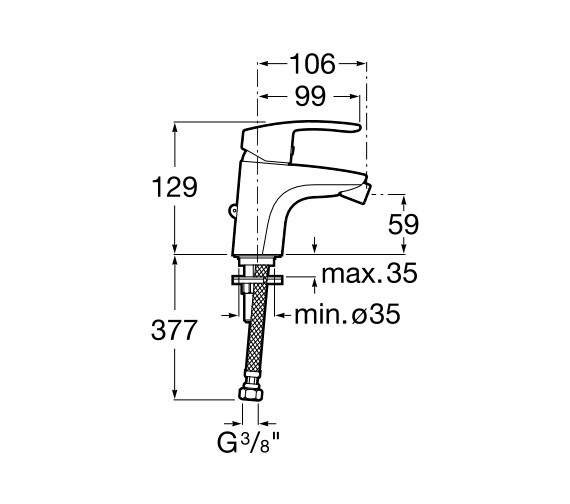 The Roca Monodin-N Bidet Mixer Tap with Retractable Chain is suitable for use with a compatible bidet and is specially designed for deck-mounted installation on top of the one chosen. 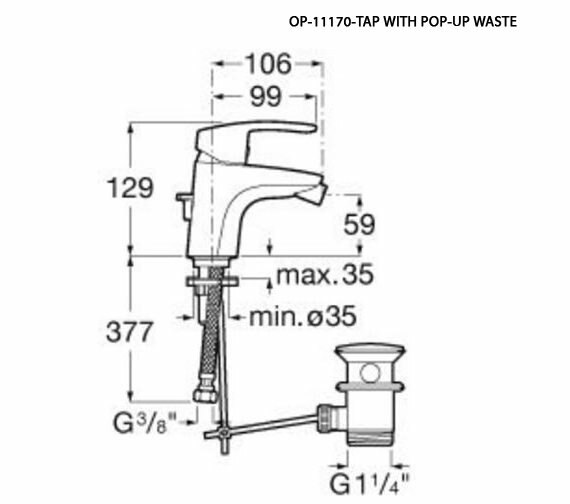 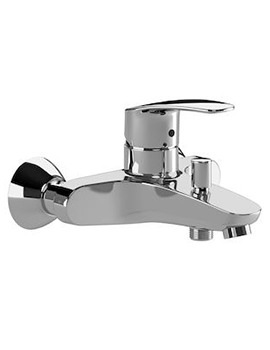 Offering a flow rate of 5 liters per minute at a water pressure of 3 bar, this unit is perfectly suitable for use with medium to high-pressure water systems. 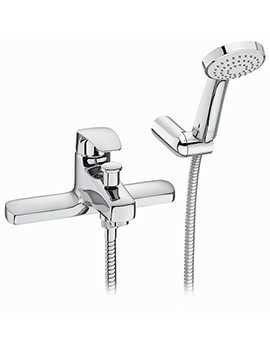 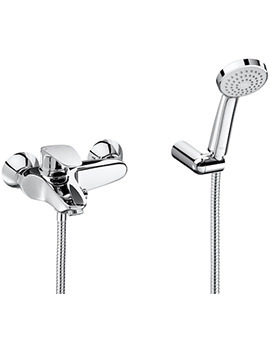 Also available along with a pop-up waste if preferred, this product features an lovely EverShine chrome finish that provides a long-lasting, dazzling look that makes cleaning this model simple and easy. 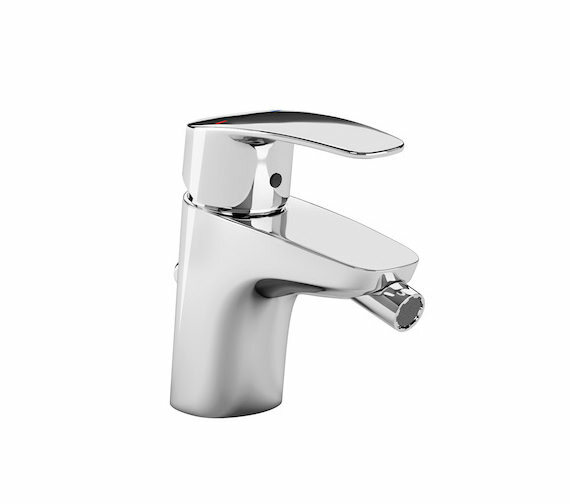 SofTurn technology - So you can achieve the highest levels of control, precision and comfort when selecting your desired water flow and temperature.